A military relocation to CFB Esquimalt means you will need information about the community to which you are going to move. Depending on your housing needs and budget, you might be moving into military housing (there are 709 military housing units nearby), or you may want to rent or buy a home in the Greater Victoria area. Before you decide where you are going to live, you probably want to learn a little about the area. 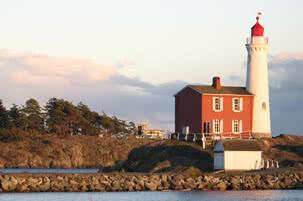 Esquimalt is a township adjacent to the City of Victoria, with a full slate of amenities and a wide range of available housing. 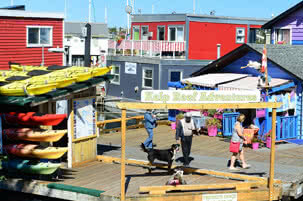 There are many other communities in the Greater Victoria area well within a reasonable commute of CFB Esquimalt. If you read through this blog you will find more information about each of the 13 municipalities that are found within the Capital Regional District. To provide programs and services that serve, involve and advocate for the military community and their families, and which address the unique challenges of the military family lifestyle and will result in an enhanced quality of life. Child/Youth Development and Parenting Support. Let’s not forget this critical bit of info – where are the closest Tim Hortons to CFB Esquimalt? The MFRC is a valuable source of information for military families in this community, and we aspire to be another source of information for military families or anyone who is moving to Victoria. 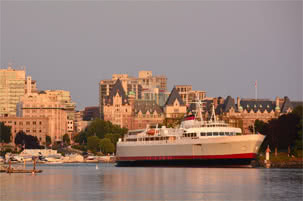 If you have been posted to CFB Esquimalt, your military relocation will be helped by a thorough source of knowledge about the greater Victoria area, and you can find that here!